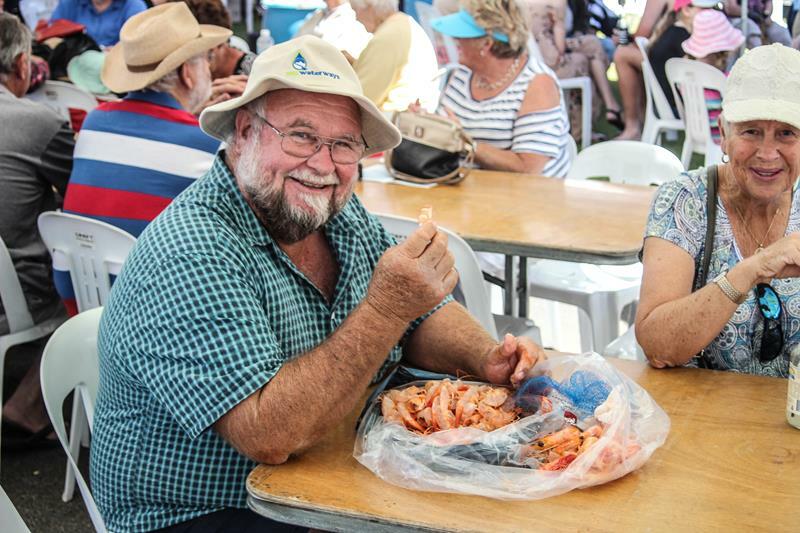 If seafood 'floats your boat', don’t miss the saltiest event of 2019 – Oceanfest Bundaberg! 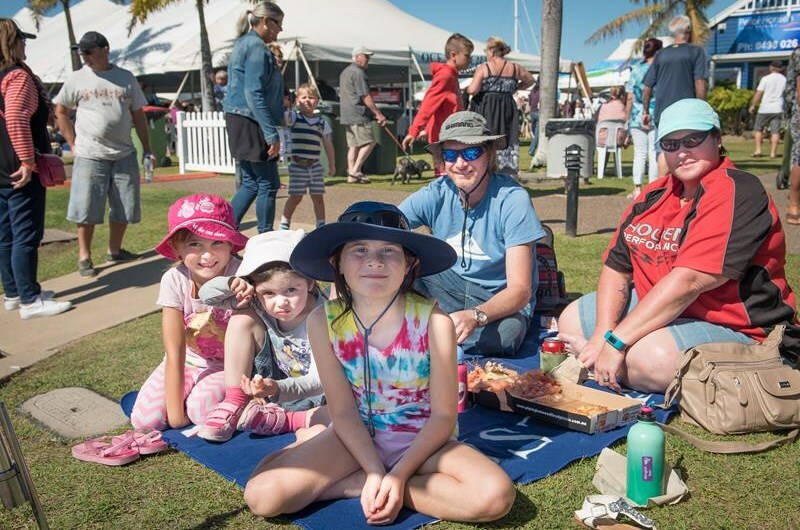 Held in the picturesque Port Marina precinct, Oceanfest Bundaberg focuses on quality, local seafood, local wines, local beers, themed entertainment and a range of ocean orientated attractions, displays, demonstrations and workshops for all members of the family. 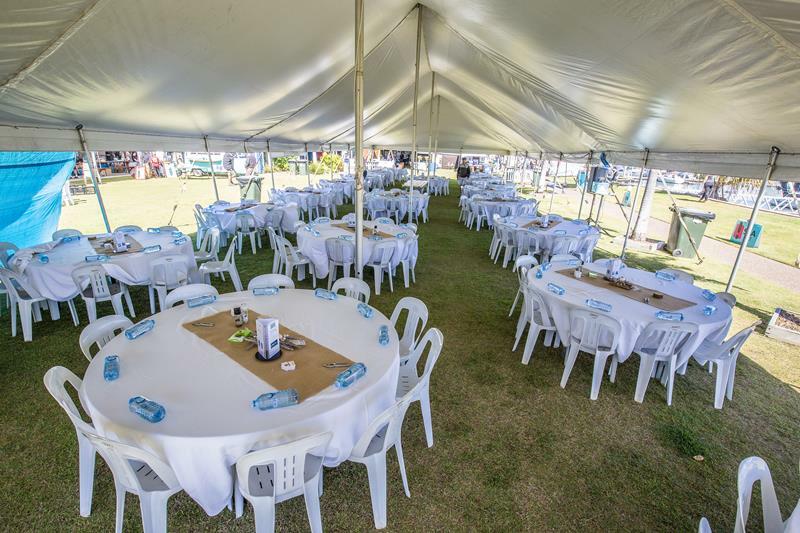 This event promotes the local, wild catch seafood, harvested from the Southern Great Barrier Reef and Bundaberg waters. 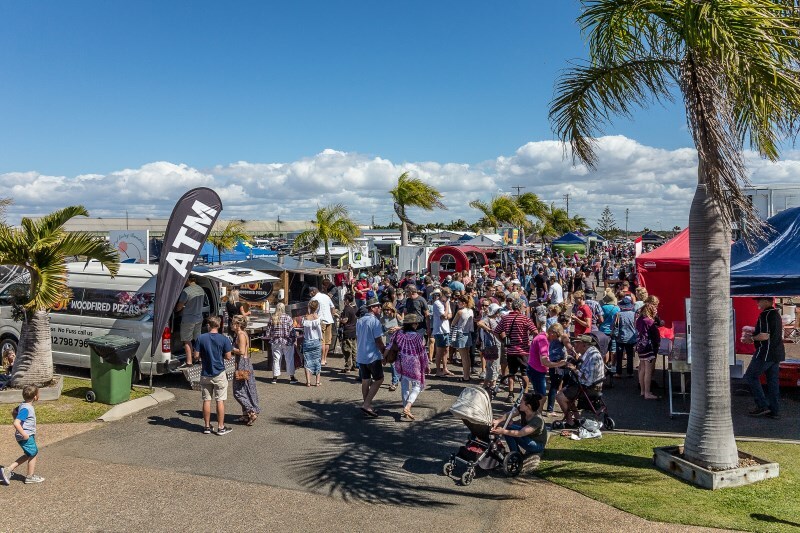 Developed by the Rotary Club of Bundaberg Sunrise, this event will demonstrate how proud the Bundaberg community is of our seafood industry, our tourism industry and the Bundaberg North Burnett area. 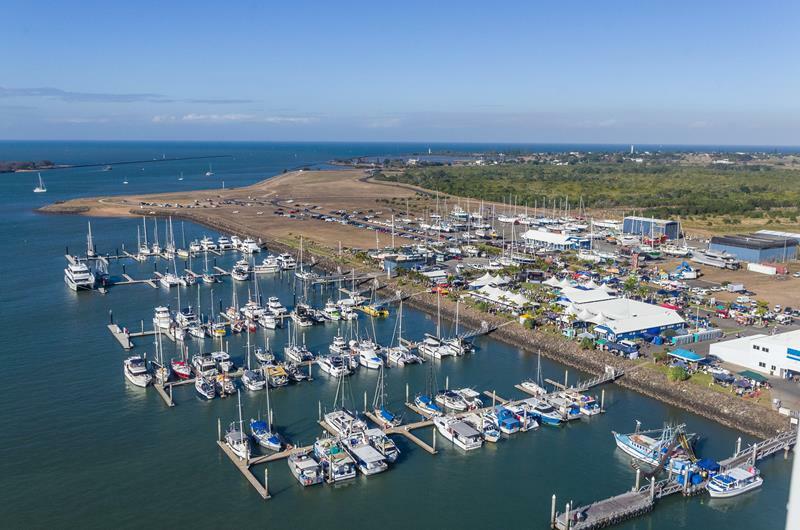 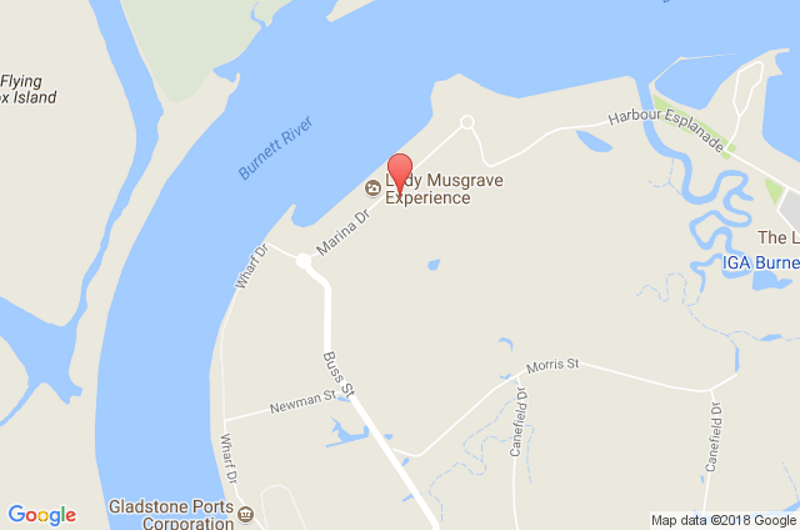 We look forward to seeing you on Saturday August 24th at the Bundaberg Port Marina Precinct!